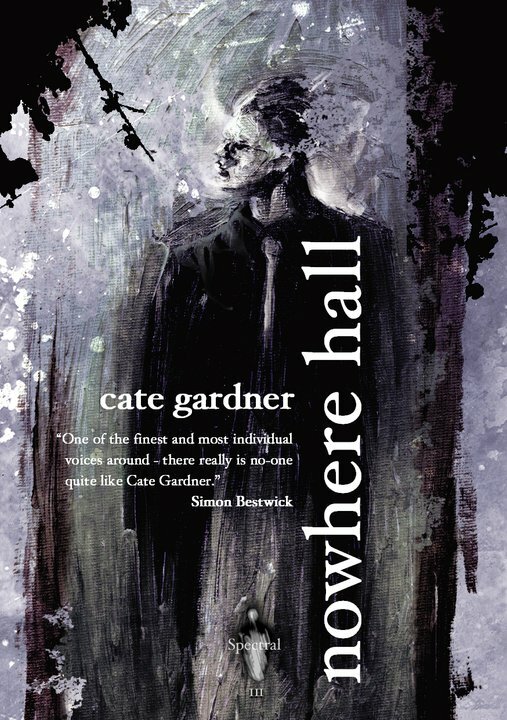 Nowhere Hall is going to the printers this week and Simon Marshall Jones (Spectral Press publisher and editor) is offering PDF copies to reviewers. If you're interested in a copy, contact Simon at spectralpress(at)gmail(dot)com with details of your blog or review site. And if you do take him up on the offer, thank you. In other Spectral Press news, head over to the website and check out Neil Williams' cover art for Paul Finch's chapbook King Death. It is a beautiful thing. 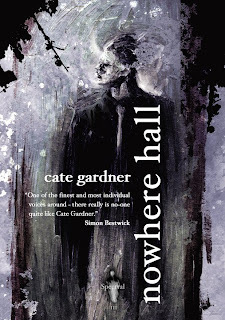 Great stuff Cate, and I have to say, it looks fantastic. Woot, squee and happy dance! Looking forward to reading this one... Nice review, too. Ooh, my blog comments are full of Simon's. It's like a mini convention. A great review! And I still can't get over how AWESOME that cover is!